Design & Display: Nokia Lumia 620 is one of the most artistically designed budget phone ever. The prime selling point of this handset is its ability to interchange covers, which reminds us days of Nokia 3210. The covers of Nokia Lumia 620 are more impressive and the company has released 3D printer information so users can build and design their own custom cases. The cover cases are available in yellow, blue, green, pink, white and black color. The pink cover features more soft-touch while yellow case boasts of its flashy appearance. It is bit tricky to get the grip of these covers and you might lose your nail while trying to find it out. The handset is colorful and funny, usually a combination that impresses the younger crowd. It has got rounded edges, thick body of 0.43-inch (11mm) and compact enough so that it will not feel bulky. It has highly convenient setup to make operation with one hand easily. However, it will definitely not push you to do any hand gymnastics in order to access appropriate keys. Nokia Lumia 620 features Windows Phone 8 that means it offers tools to sign on to social networking sights as well as multiple email accounts. You will not face any problem adding your corporate email to your device and sign into Facebook or Twitter is really a breeze. You can do everything on this device which you wish to do on any other Windows Phone 8 gadget. All the physical buttons of this phone are on right side, camera shutter button at bottom, lock key in the middle and volume rocker on the top. We appreciate the camera of Lumia 620 and it will surely not make you disappointed. Its modest megapixel count helps in making images extremely small and the smoothness offered by this device is difficult to get in Android cameras. 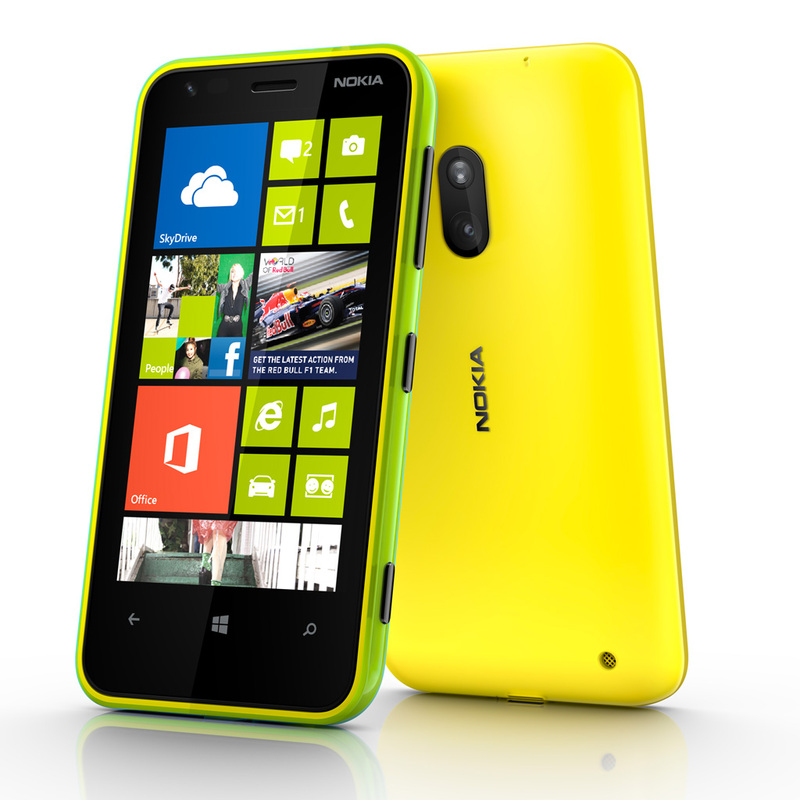 Easy accessibility and fun energy is what Nokia Lumia 620 is looking for, and it delivers both these things in style. It comes with internal memory of 8GB, which is abundant to store multiple games and apps. In case you want to make it like music player, you will require some more storage. Its ease in file transfer is another latest improvement you can see in this device. In previous Lumia phones a user had to opt for any desktop software to transfer files. There are no such hectic limitations here. Nokia Lumia 620 definitely delivers an ideal Windows Phone 8 in a reasonable price. If you are searching for a perfect Windows Phone, we honestly recommend Nokia Lumia 620. But be ready to compromise with sound quality, design and battery if you are opting for this latest gadget. We love everything about it, as it has highly enjoyable and features mature operating system than any other Windows based phone. I truly impressed with this review. Everything is explained in straight yet detailed manner. Expecting some more reviews on this site. This article helped me to land up on this site. I really became the fan of the Author. Please keep adding such write-ups.